At Lafayette Woodworking, our custom designs incorporate old-world craftsmanship and the finest materials, making us your premier source for custom cabinetry. We transform kitchens and baths from ordinary to extraordinary, each and every day. Contact us today to make your room the subject of our next transformation! We’re pleased to provide free quotes on all custom projects. 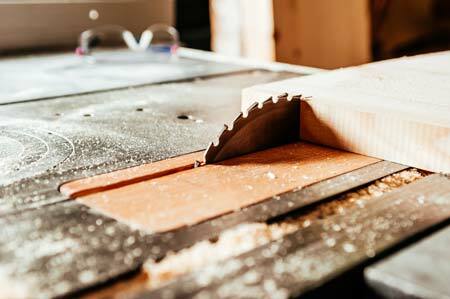 Lafayette Woodworking has been offering custom millwork and woodworking in Concord, CA since 1980. Our abilities focus on the creation of custom cabinetry for kitchens and bathrooms, millwork and wood finishing services. We aren’t afraid of custom projects—in fact, that’s our specialty! We love to create unique finishes to personalize your space to match your needs and taste. Our goal is to partner with you to achieve the unique, personalized style you want for your home. With decades of experience, we offer the detailed designs customers seek from a professional woodworker in Concord, CA. Fully licensed, bonded and insured, Lafayette Woodworking offers an established reputation in the industry. 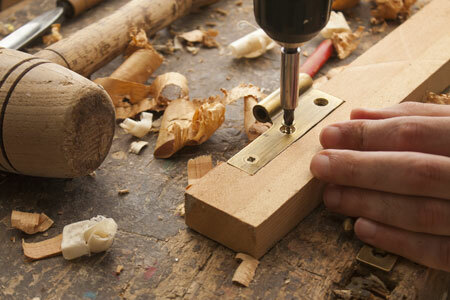 As master woodworkers, we use only the finest materials to produce top-quality products. Our skilled craftsmen listen to your specific needs and develop a custom design to meet them. As your personal woodworker in Concord, CA, Lafayette Woodworking is committed to your complete satisfaction, from original consultation to the final results. Our team would love to hear about your next project and provide a free estimate for our services. Whether you’re updating your kitchen cabinets or transforming the complete aesthetic of your home office, we’re ready to provide the quality woodworking needed to add beauty, value and personality to any space. Our shop is locally-owned and -operated, established in 1980. We specialize in custom projects of all types. We offer free, upfront estimates on all projects brought to us. We adhere to top standards for materials and finishes. Don’t settle for less than the best for your next woodworking project. Contact the master finishers at Lafayette Woodworking today. September 20, 2017 John D.
"Fantastic experience with Val, Tom, Ted, Mark and Oscar. True craftsmanship with incredible attention to detail and outstanding results. Laf..."